Description NON SMOKER!!! !, Clean Vehicle History!! !, Super Low Miles, One Owner Vehicle!! !, SAFE AND DEPENDABLE TRANSPORTATION!, EXCELLENT GAS MILEAGE!, AFFORDABLE PERFORMANCE!, VERY CLEAN, GREAT FIRST CAR!, WON'T LAST LONG!, HURRY IN BEFORE SHE'S GONE!. 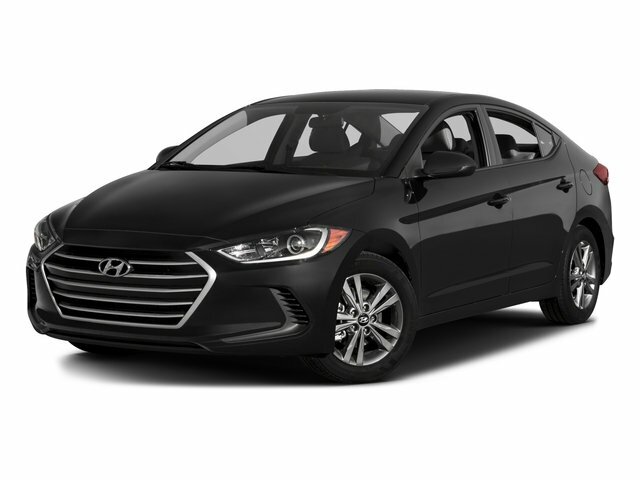 Curbside Motors is pumped up to offer this superb 2018 Hyundai Elantra. Priced below KBB Fair Purchase Price! Odometer is 3112 miles below market average!